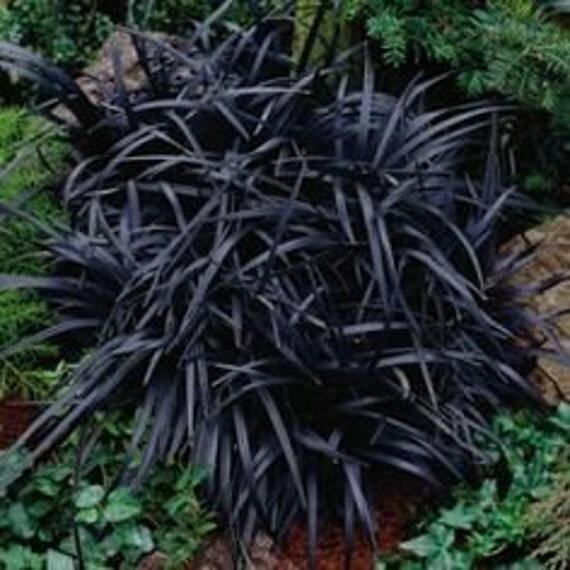 Ophiopogon planiscapus ‘Nigrescens’, more commonly known as Black Mondo Grass, is a small evergreen perennial that provides stunning contrast to the garden or container planting. 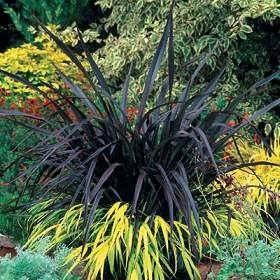 This plant produces a dense, purplish-black grass-like foliage that looks great in borders, edgings, and as part of a mixed container planting. 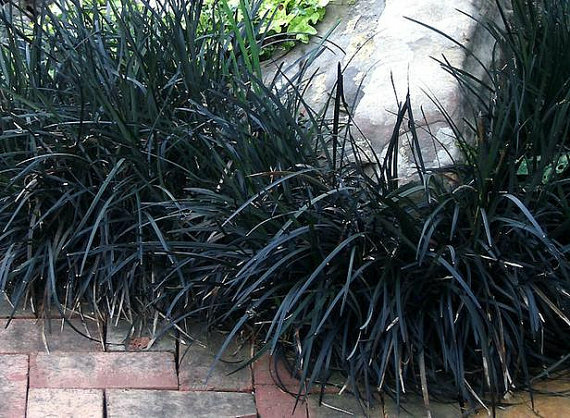 Because of its stunning dark color, Black Mondo Grass makes the perfect addition to any gothic garden theme. This plant is low maintenance and a moderate grower that sports showy foliage all year long in milder climates. This plant gives your garden year round interest, producing purplish-pink flowers in the summer and purple berries in the fall. It grows in clumps around five to six inches tall that eventually reach around ten inches tall and will spread over time. Hardy in USA growing zones 5 through 10. This plant is not actually even a grass at all, but is actually related to the Lily family. Each fall berry produces a single seed. These plants are durable and easy to grow with very little trouble. They make a long living ground cover plant when cared for properly. The leaves are straplike and have a sweet fragrance. When new foliage appears in the spring it will be dark green in color, changing to a deep purplish-black by the summer months. 3 Containers of 2.5 Inch Pot of Black Mondo Decorative Grass, Nicely Rooted Ophiopogon planiscapus Nigrescens BLACK MONDO GRASS Seeds! Nigrescens Black Mondo Grass 5 Seeds Dark Beauty Mondo Grass – Ophiopogon -3 inch pot 4 Inch Pot of Black Mondo Decorative Grass Black Mondo Grass Ophiopogon Nigrescens Set of 6 Potted Plants | Easy To Grow! Mondo grass prefers areas of partial to full shade. In cooler areas, they will tolerate full sun conditions as long as they are watered sufficiently. 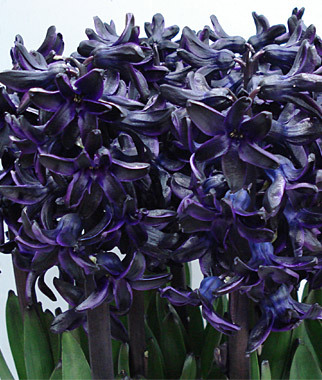 Plant them in well drained, slightly acidic soil with a pH of around 5.5 to 6.5. 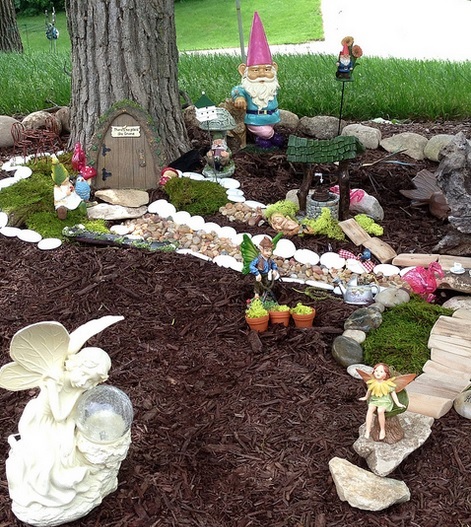 In the spring, start them out with a light application of a balanced fertilizer and apply a light layer of compost. These plants will typically not require any further fertilization during the growing season. Keep in mind that slugs and snails like these plants, so take care to protect them from these pests. 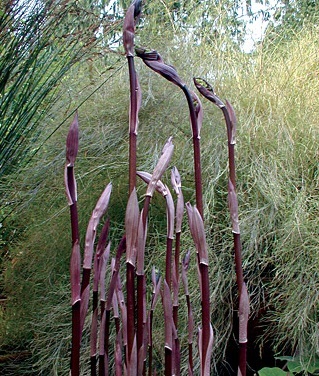 Ophiopogon seeds should be soaked in warm water for a period of 24 hours before sowing outdoors. When starting indoors, sow in early spring and keep at a temperature of around 65 to 70 degrees Fahrenheit for seeds to germinate in about 30 days. 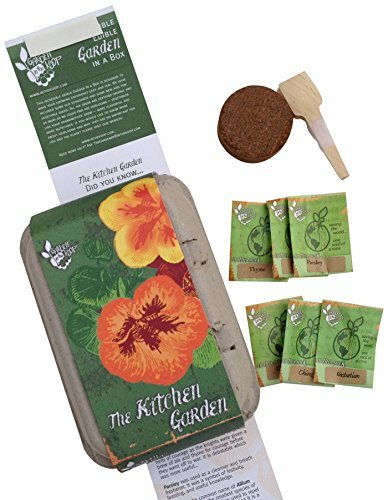 If planting seeds in the fall, they can be sown directly outdoors. Black Mondo Grass can also be propagated by means of division. This should be done by taking clumps in the early spring before any new growth has begun and placing the divided clumps where you wish them to grow. Old foliage should be cut back in the spring before new growth begins. Tidy up the area around the plant after cutting old foliage back to encourage new plant growth. It is recommended that clumps be divided every two to three years in the spring to keep established plants from overcrowding. During the first growing season, a regular watering schedule should be followed to allow the plant to establish a deep, extensive root system. After that, the plant requires regular watering , at least once weekly, or more often in times of extremely hot temperatures. Mondo grass looks amazing when it is used in a mass planting. This plant also works well when used in a rock garden setting or when planted in a container. 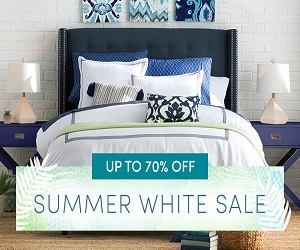 Makes a great border edging and is great for highlighting plants of lighter color. This plant also makes an excellent ground cover and gives your garden color and interest all year through. 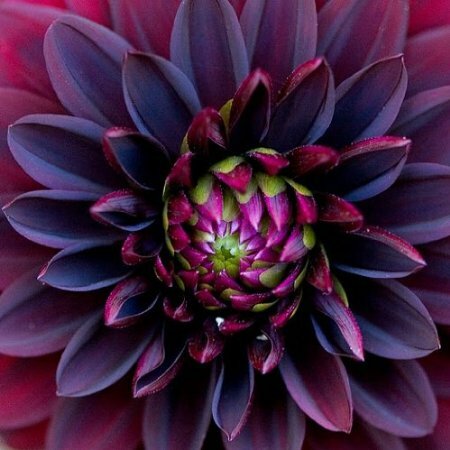 Because of its deep purple-black hue, this grass automatically makes the list of great plants to use in a gothic garden or Victorian Black Garden setting. Use the Mondo grass in areas where you’d like a bit of height, or where you want to use a mass border planting. 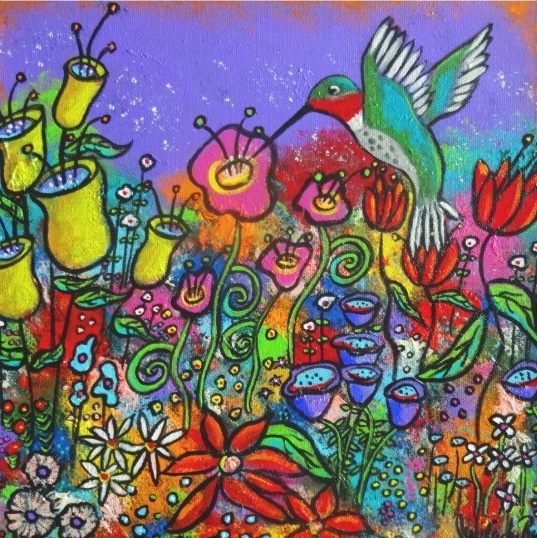 Perhaps add it into a rocky area where it is difficult to grow other plants. 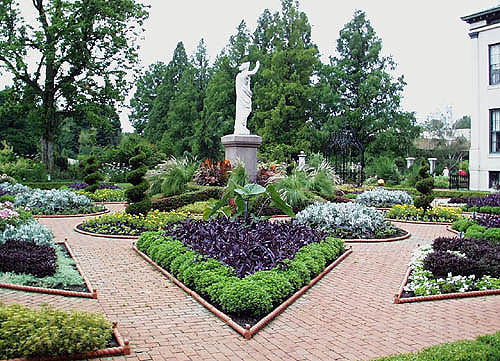 The distinct dark color would look great planted among gothic garden decor such as statues, bird baths, or fountains. Add this grass to your container plantings for height and a great focal point when planted among shorter plants. The dense tufts produced by this plant even work well in an exotic garden setting such as an Asian garden. 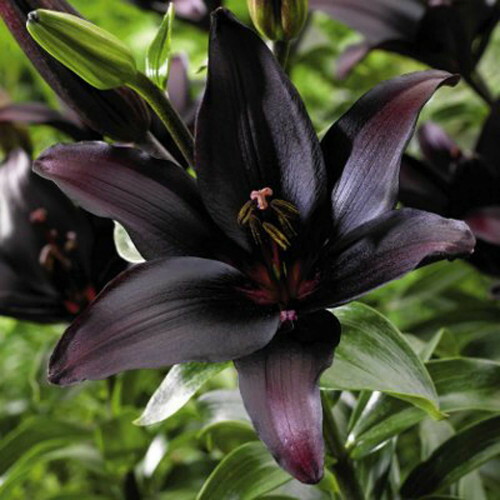 When used in a gothic garden setting, plant among other “black” flowers (those with rich, deep, dark hues), climbing vines, and other dark colored ground covers for a creepy, yet beautiful gothic look.